The Receptor Backcountry helmet has an aramid penetration barrier and is especially developed for any freeride bike or ski occasion where there's a risk of crashing into high friction objects. The helmet is equipped with the patented MIPS system to reduce the rotational forces to the brain in the case of an oblique impact. The Receptor Backcountry comes with detachable ear pads and is also certified for snow sports use. 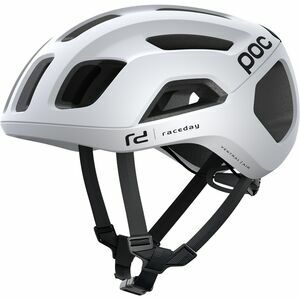 Adding a size adjustment system to one of POC's prize-winning ski helmets, the Receptor BUG Adjustable ski helmet, makes it suitable for even more users. The construction with a ventilated double shell and EPS liner offers great protection and comfort while remaining tough and durable. The ventilation can be closed off for colder days, making it excellent for any conditions you will encounter. 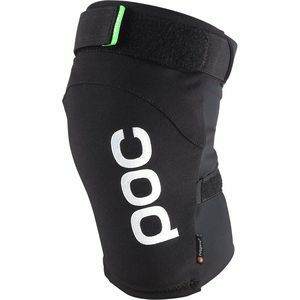 Since its founding, POC’s mission was clear: to develop protective gear that can save lives and reduce the severity of injuries. And with its objective determined, POC set out to revolutionize the world of protection, starting with gravity sports like alpine skiing and mountain biking. First, POC had to reimagine the steps of the traditional design process. Cross-functional teams of doctors, engineers, materials experts, and specialists are consulted well before a product comes to the prototype phase. These teams examine the shortcomings of the market's contemporary products and address which areas of the body are the most ´susceptible to injury during a crash. 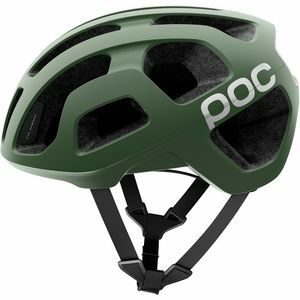 And given that POC's native Stockholm is at the epicenter of health, medicine, and advanced product development, the brand finds itself at a natural advantage in the design process, with the results being superior helmets, goggles, and body armor. A helmet like the Trabec embodies the fruits of this design principle. 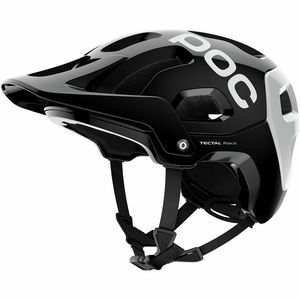 This helmet puts safety first by protecting the occipital and temple regions of the skull, which are common, serious points of trauma in a mountain bike crash. 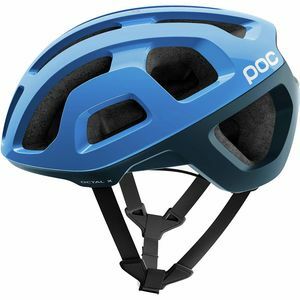 And after working with industrial engineers, POC created its own in-molding process that combines the strengths of the two most commonplace helmet technologies — hard shell and in-mold. 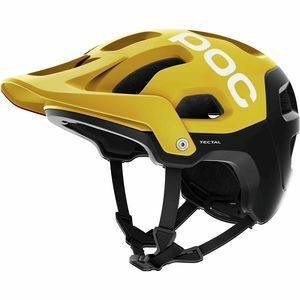 POC helmets, like the Trabec, feature a PC shell that's mated with Aramid fibers and an EPS foam. Accordingly, the helmet is able to provide more protective coverage without sacrificing a low overall weight or ventilation. These helmets have come to represent the utmost in safety, comfort, and performance. After achieving a swift dominance of the mountain market, it was only a matter of time until POC found itself entrenched in the world of road biking helmets. At first, it entered the market with a focus on aerodynamics, something that POC perfected with alpine ski helmets. It released the uncanny Tempor helmet to rave reviews and wind tunnel data that was almost unbelievable. And more recently, it's made waves in the pro peloton with the Octal and Octal Aero helmets, as well as with the retro-forward DO Blade sunglasses. 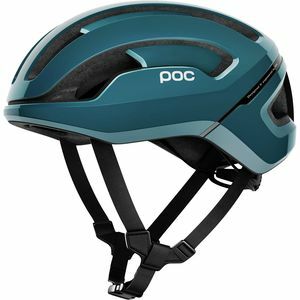 With its road line, POC placed an extraordinary amount of importance on perfecting the trifecta of weight, aerodynamics, and comfort. So, it came as no surprise when Andrew Talansky won the 2014 Criterium du Dauphine wearing POC. Today, POC is proving itself to never be one to rest on its laurels. Its design philosophy has expanded to include mountain bike and road bike clothing, producing triumphant innovations in fabric technology and design. It leaves us feeling resolute that, despite not knowing what the future holds, we’re certain that POC will be there pushing the envelope in order to keep us all safe.